Designed by two of LivRite’s personal trainers, Ignition Dance is a LivRite original class that will get you moving. 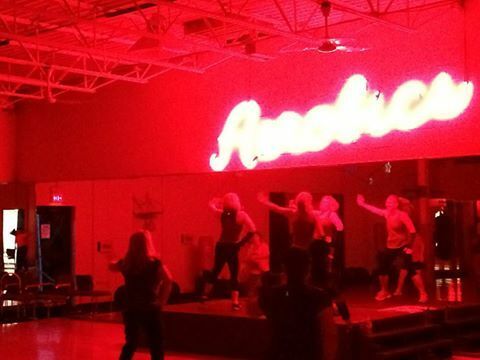 This class is an exciting dance aerobics class designed to blast calories while having fun. In class we incorporate various dance moves and strength training exercises to give you a total body workout. The heart of the class is the contemporary Christian hip/hop music . Refresh your spirit and renew your soul while whittling your waist. This class begins with a warmup then intervals through higher and lower intensity choreographed songs. No experience necessary, just come and have fun. Wear comfortable clothes and shoes that allow you to move. FUN!! Exercise disguised as a party. You will sweat, so bring water to replenish. You can find the times for Ignition at the Anderson facility on our group fitness schedule. Are you ready for a high intensity dance workout!? If you find yourself nodding your head yes then Ignition is right for you!